Following the news that Angelina Jolie has filed for divorce from Brad Pitt, citing ‘irreconcilable differences’, we wanted to explore what this term really means. It seems that every time a celebrity marriage ends with a divorce announcement, the term “irreconcilable differences” is splashed across tabloids and celebrity magazines. 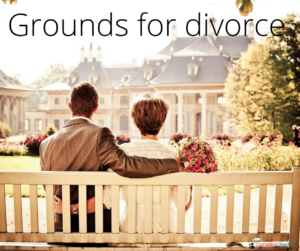 But what are irreconcilable differences and what are grounds for divorce? Irreconcilable differences is a “no-fault” reason for divorce in the United States – meaning there is no one person at fault for the marriage’s breakdown. According to West’s Encyclopedia of American Law, irreconcilable differences are the “existence of significant differences between a married couple that are so great and beyond resolution as to make the marriage unworkable, and for which the law permits a divorce”. The closest thing to irreconcilable differences in the UK is an “irretrievable breakdown” of the marriage, which serves as a catch-all which is then proved by one of the five facts. According to the Office for National Statistics, the most common reason cited for divorce is unreasonable behaviour. We asked David Josiah-Lake, a Solicitor with Josiah-Lake Gardiner Solicitors about why that is. “It’s the easiest – that’s the honest answer. Because most times, solicitors will agree with each other the facts to be alleged and they can be pretty mild”, Josiah-Lake said. “You can make it really neutral, and that’s enough for the courts, so rather than [living apart for] two years, you could mark it under behaviour”. But what about couples who are hesitant to legally declare a reason for divorce? “That is why we go the behavioural route. You can hide a multitude of sins under that,” Josiah-Lake said. So, if perhaps a couple do not want to state a ‘fact’ like adultery, for example, “… you can cite something much more innocuous to get things moving”. If you have been affected by the issues discussed within this article you may also benefit from discussing your experiences with a professional counsellor in confidence. In life, much of our happiness stems our relationships, and when one comes to an end it can be very difficult to move on. A counsellor may be able to help you understand previous relationships, allowing you to move forward with positivity. 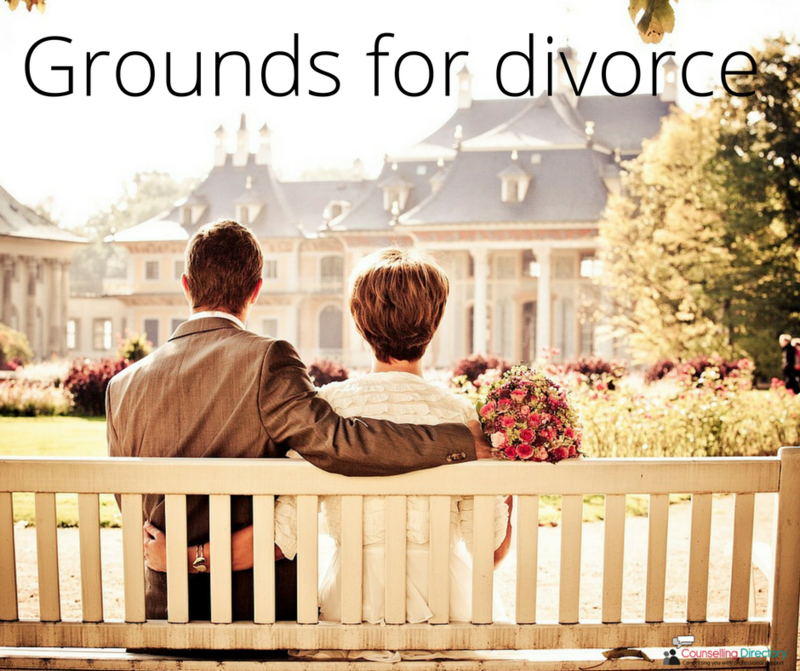 Visit our separation and divorce or relationship issues pages for more information.